The FOX 32 Step-Cast — now stiffer than ever before and still exceptionally light. 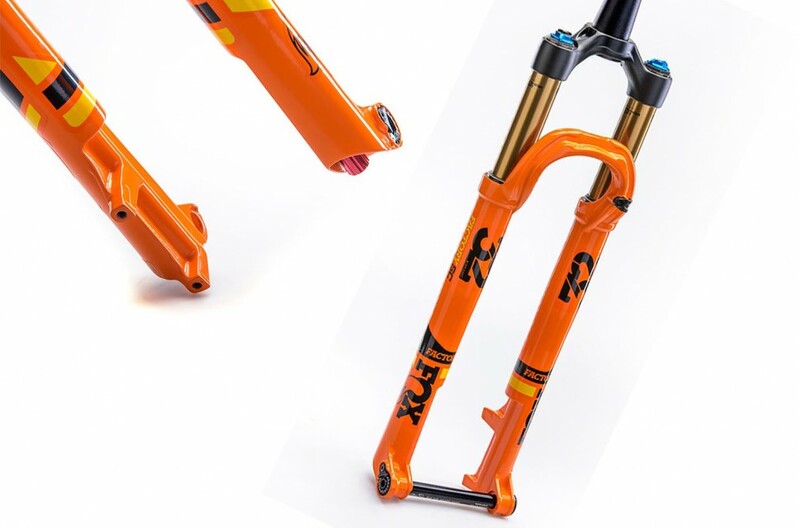 The FOX 32 Step-Cast fork has gotten a redesign, and now boasts the same stiffness as the trail-oriented 34. The change was achieved, says FOX, by tweaking the crown, which is stiffer, resulting in enhanced steering and braking precision. 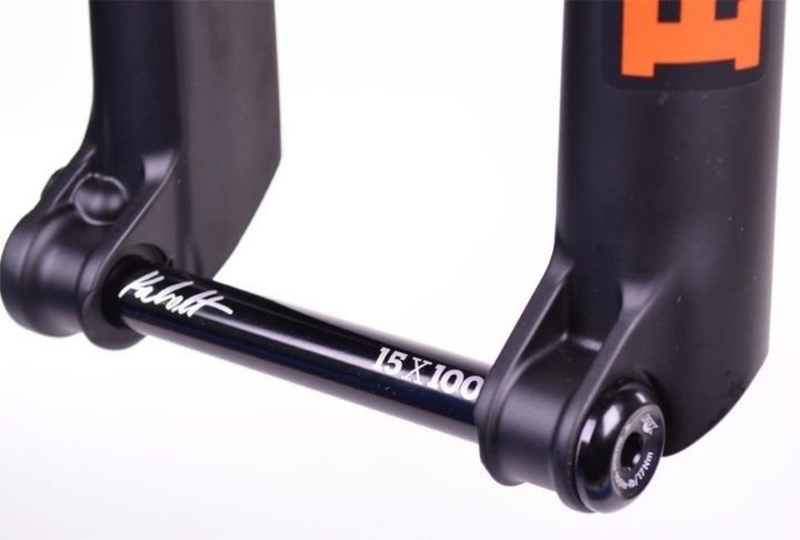 This performance increase comes with just a 30-gram weight increase over the previous design. This is not your father’s cross-country course. 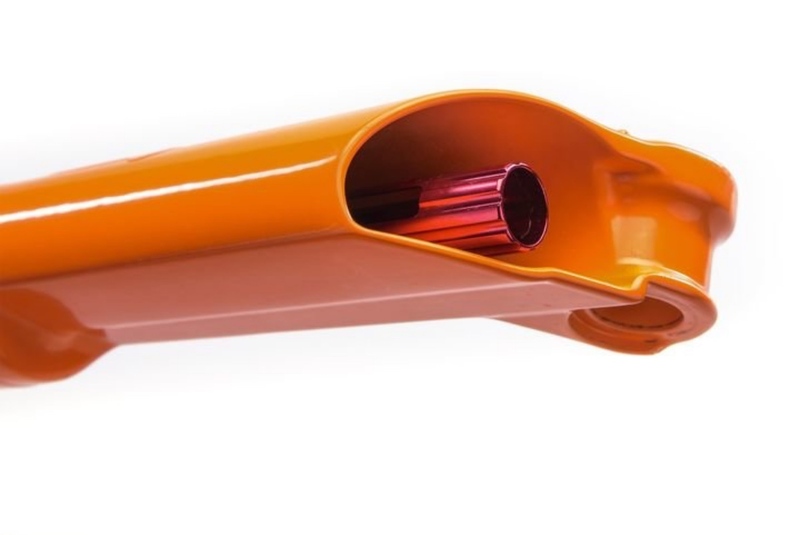 Starting at 2.98 pounds, the FOX 32 Step-Cast fork is their lightest cross-country fork ever. 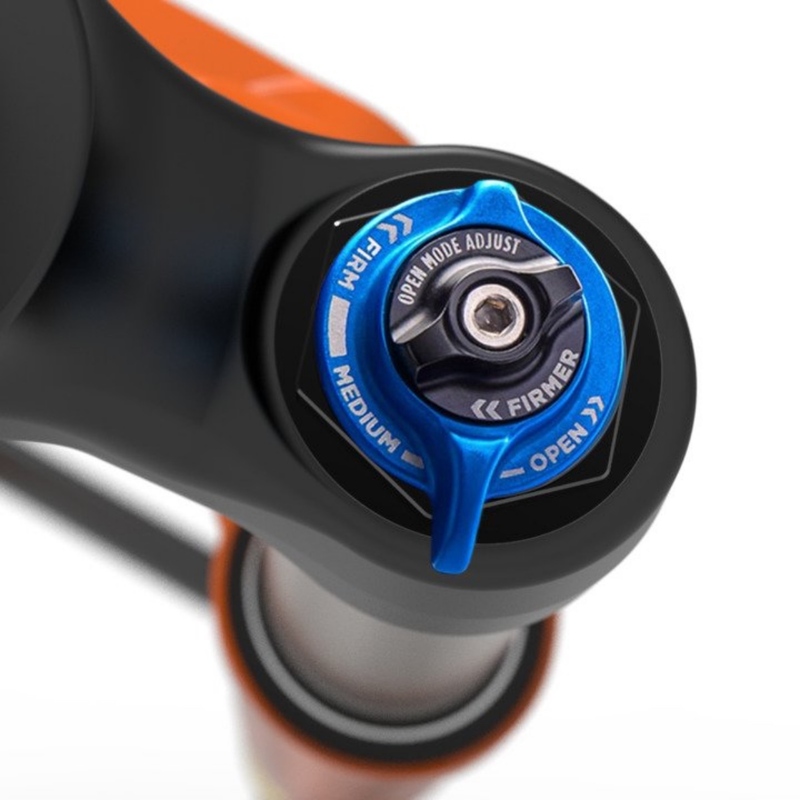 It’s optimized for 100 mm of travel, and has a unique weight-saving lower leg design and narrow crown spacing while the 32mm upper tubes aim to maintain ride quality. Price starts around $900. 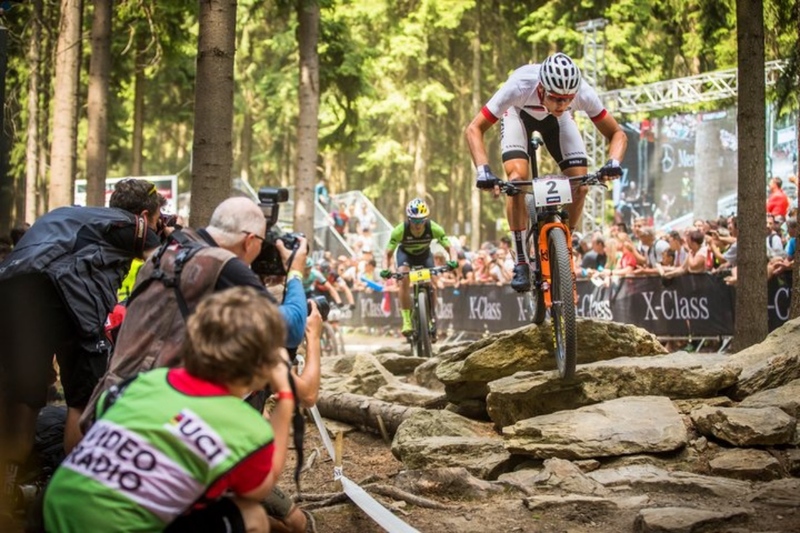 The driving force behind the FOX 32 Step-Cast change was the ever increasing technical difficulty of modern cross-country race courses, especially at the World Cup level. What were once little more that drag races on buff trail have morphed into true tests of rider skill, where climbing prowess and the ability to actually handle your bike on techy singletrack have been given equal weight. 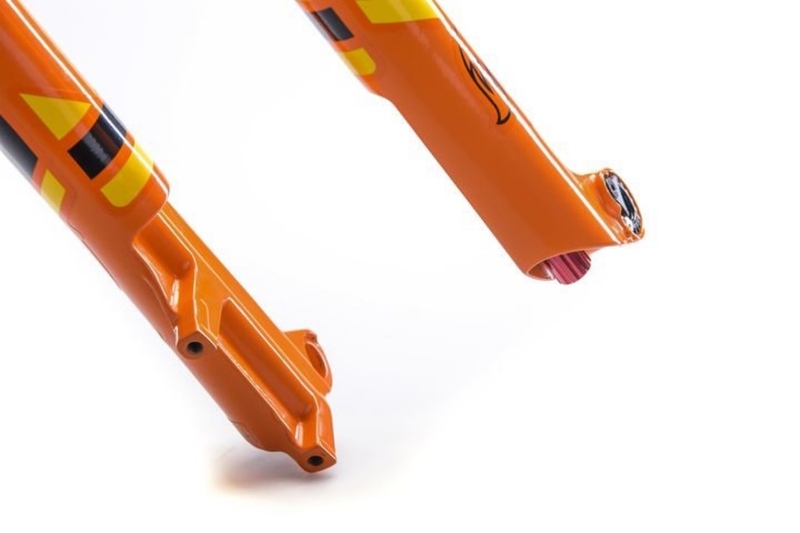 The new fork’s extra stiffness is designed to help make the later job easier without compromising the former. 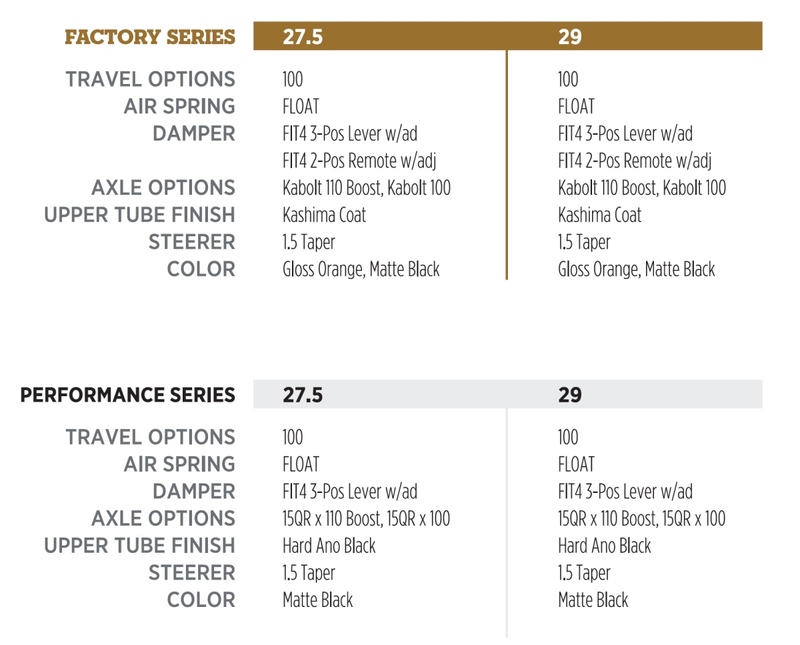 Plenty of adjustment to get it set just right for you.